Hi Guys! 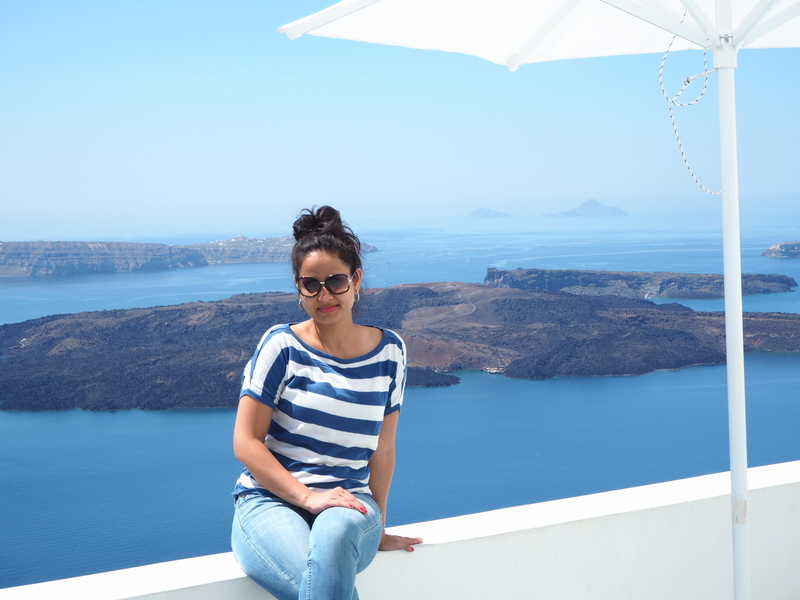 I am bringing this week’s Shack Saturdays to you all from the breathtakingly beautiful Greece. Yes, we are on a trip to Greece and I can’t wait to give you all a glimpse of this fabulous place. Preparation Time 0 minute… Yay! Bring a large pan/pot and start boiling the soup. After 2 minutes add the Maggi Noodles and half the Maggi Masala/Taste-maker to the noodle soup, mix well and bring the mix to a boil. 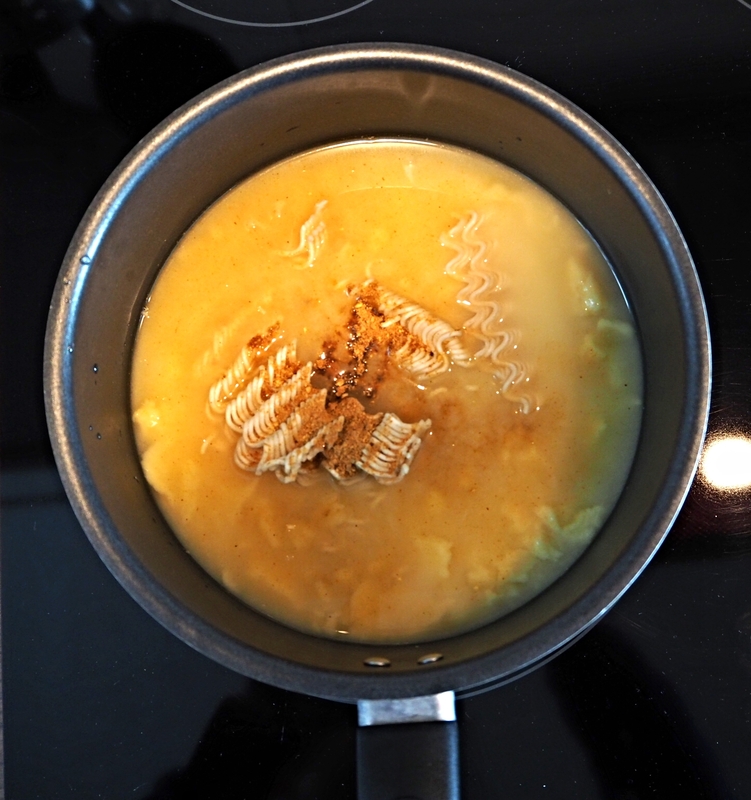 Once the noodles are soft, transfer to a large bowl. Sprinkle some black pepper powder and a pinch of maggi masala/taste-maker and you are ready to relish. This noodle soup is both delicious and filling. Enjoy it as a snack or a main-course! Thanks, Supdep! I am having an amazing time here!